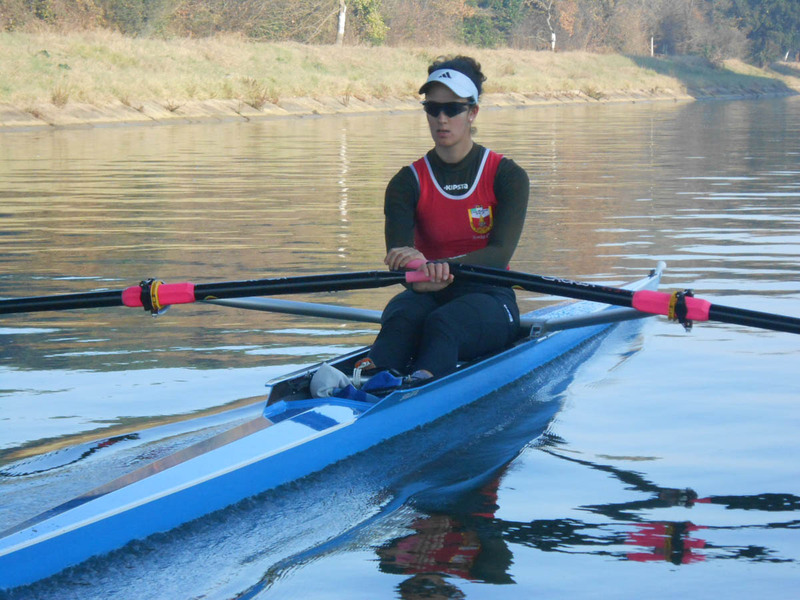 14\01\2015 What do multi – medalist at WRC Eleonora Trivella and Greta Masserano and their coach Leonardo Antonini all have in common?They have choosen Salani single scull to face the next rowing season. 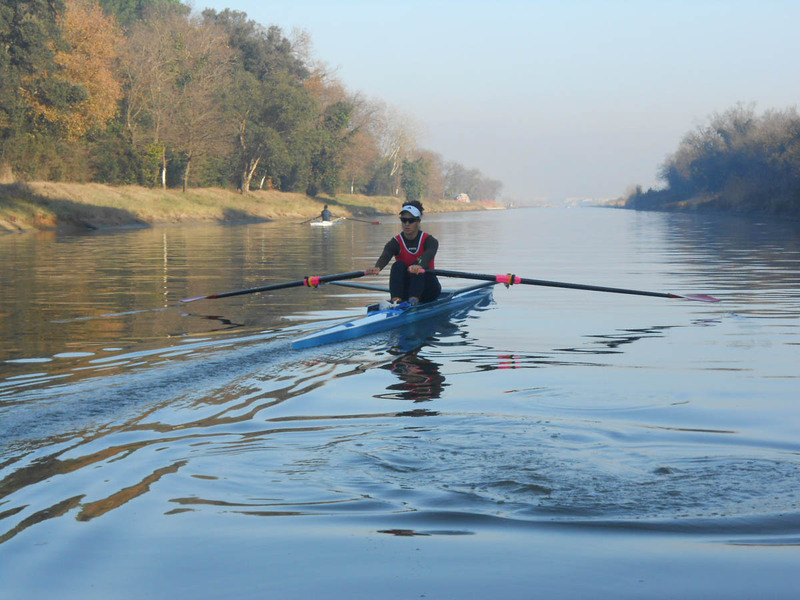 For the 2015 season, Salani has teamed up with some of the best Italian rowers and the high experience of Leonardo Antonini to test and development the boats for future, who joined the Italian Federation as support coach at 2014 World Rowing Championship. 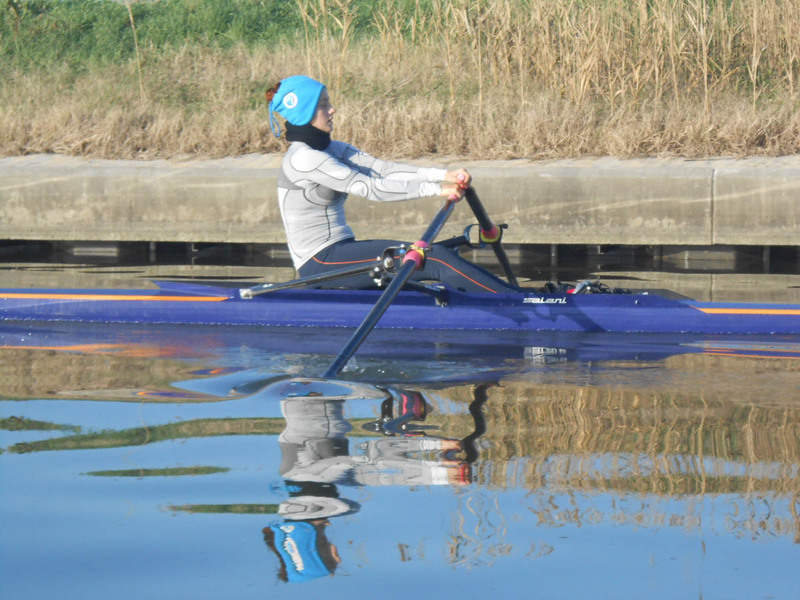 Helping ensure the girls and coach are performing at their peak is the techical support of Salani boatyard which provides all type of products, support, and expertise that helps them win. 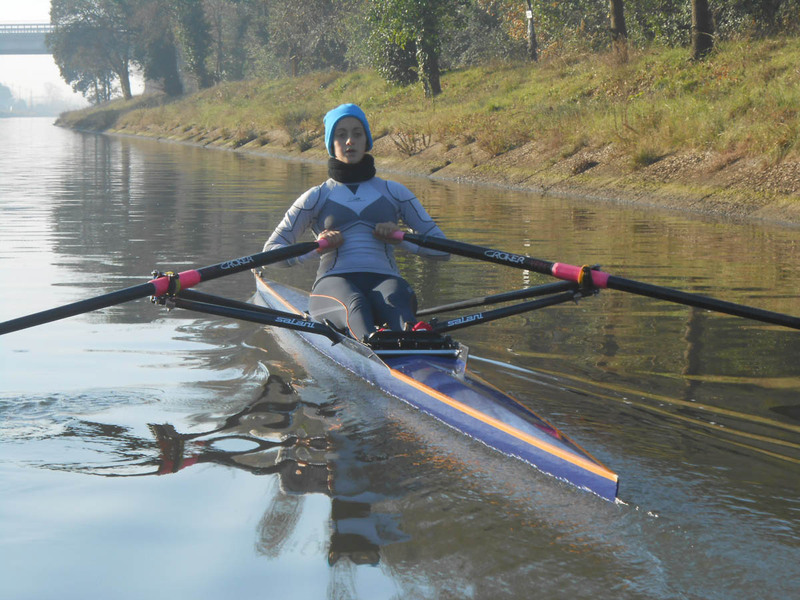 Eleonora has choosen the Pegaso serie, the one with aluminium wing rigger at bow, while Greta will row on Carbon single scull the serie with monotube riggers. 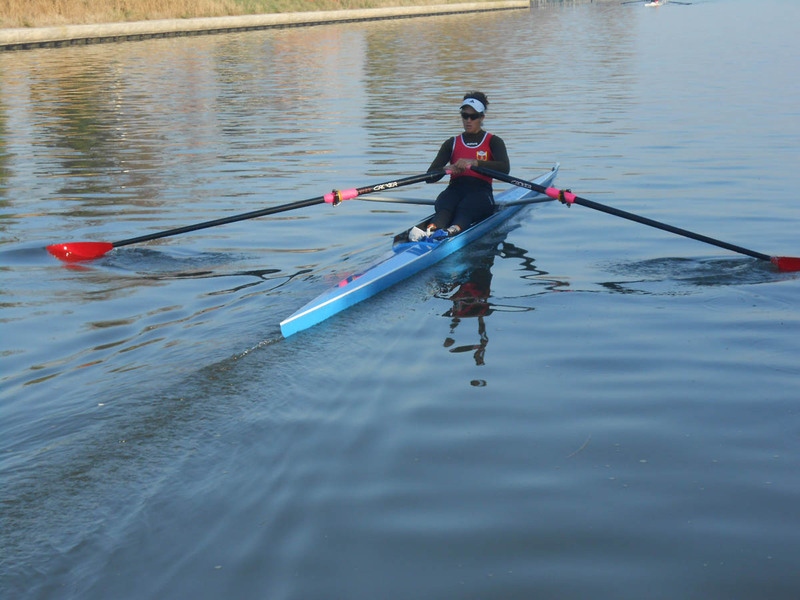 What we learn from their experience in training session is then transferred directly to you, rower – we race to win, we race to learn. 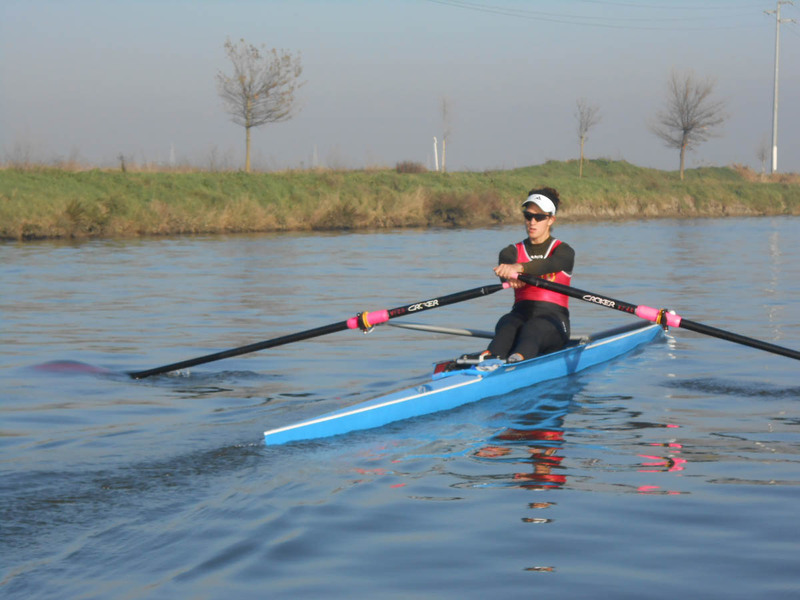 Fresh off the 5th place at 2014 WRC in LW4X, Eleonora Trivella, who has famous name in Italian rowing, will face in decisive mode the next season to be always at peak of her performance. 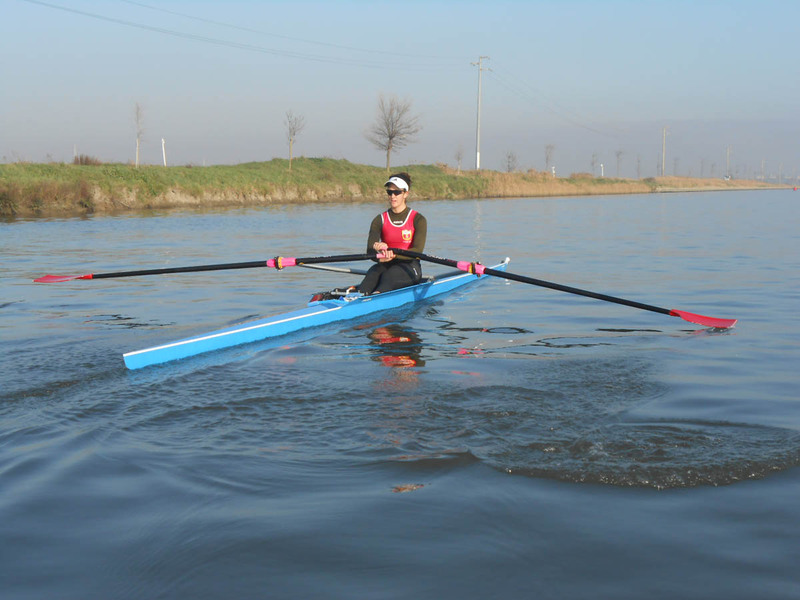 Specialist in sculling, Eleonora has won several medals at WRC getting goldmedalist at 2010 WRCU23 in LW 4X. 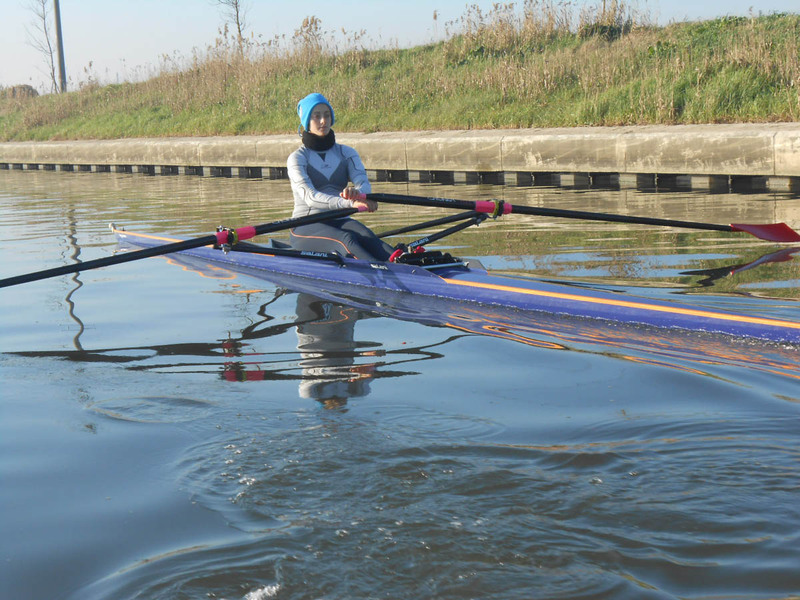 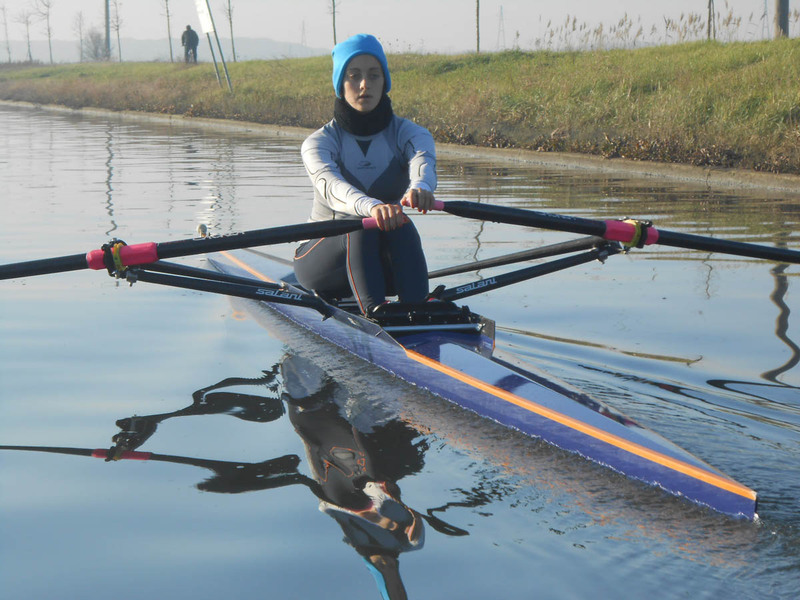 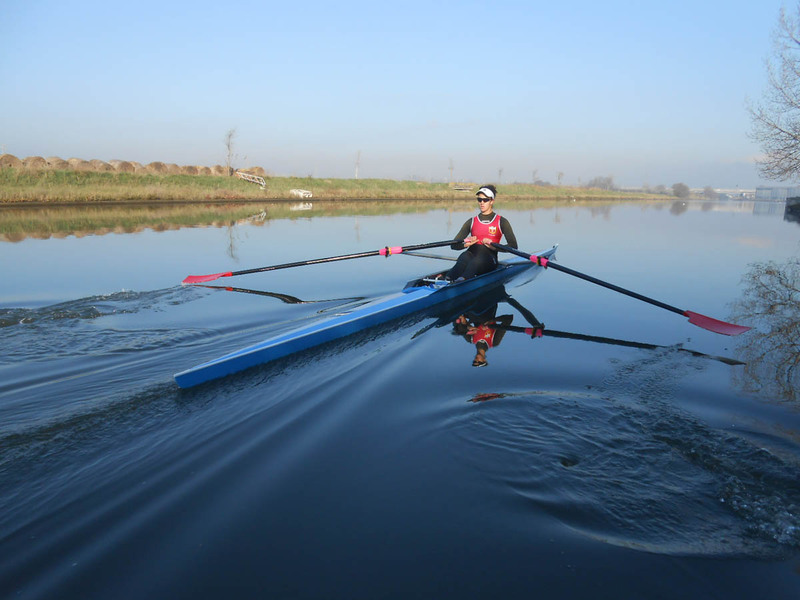 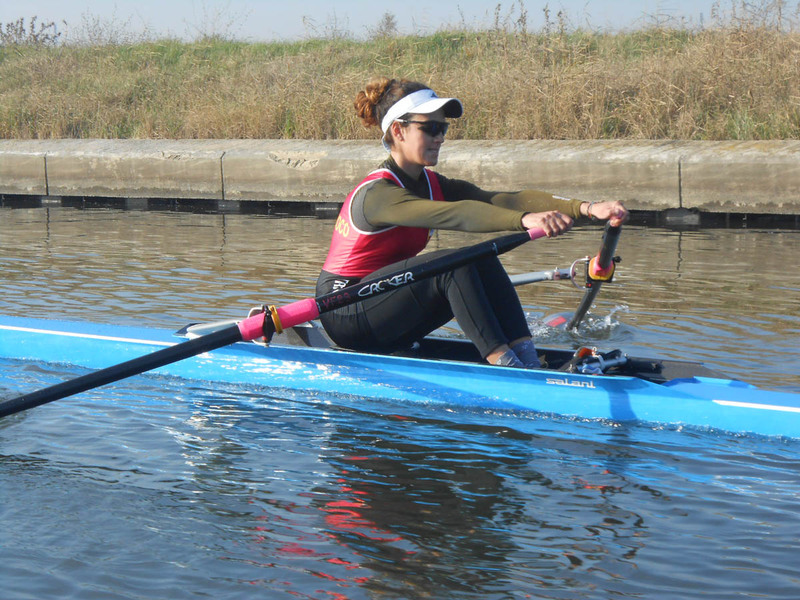 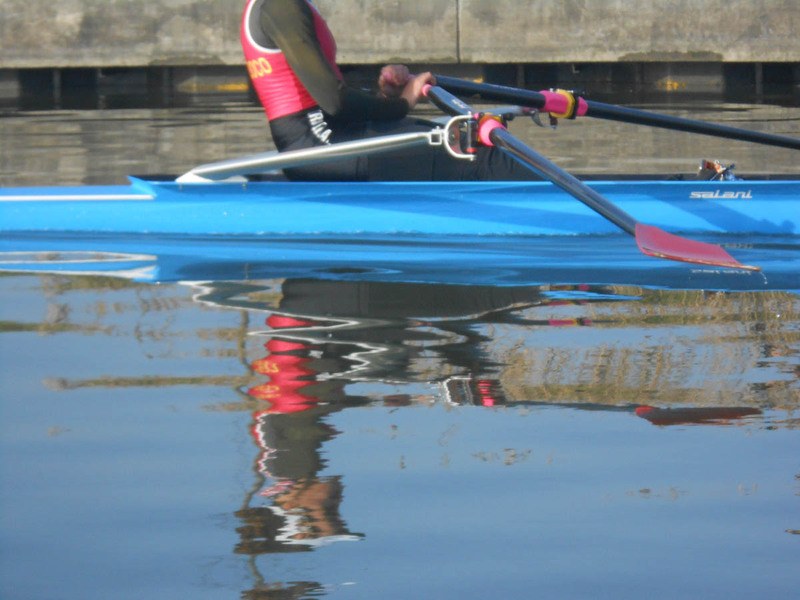 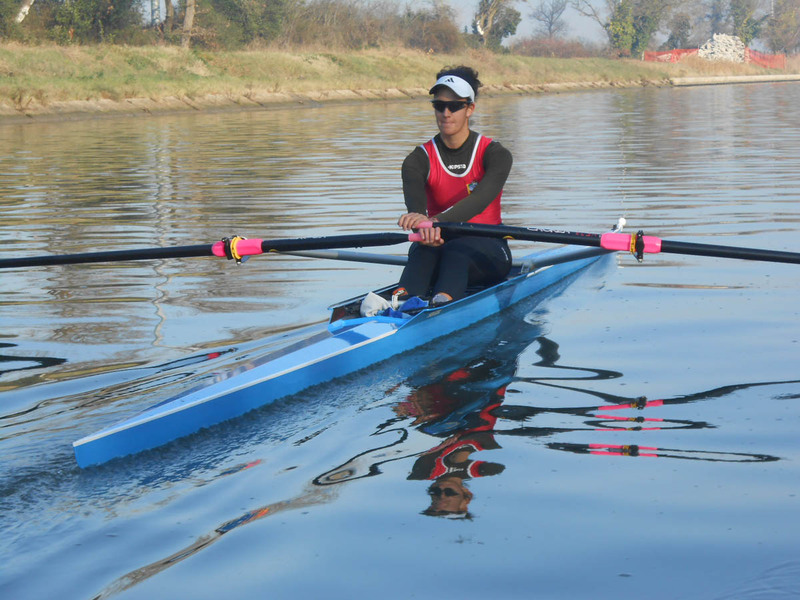 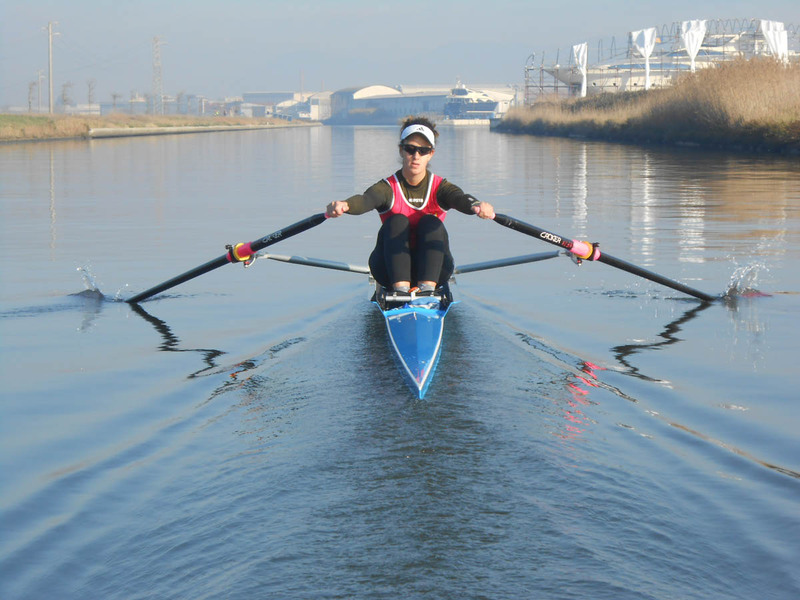 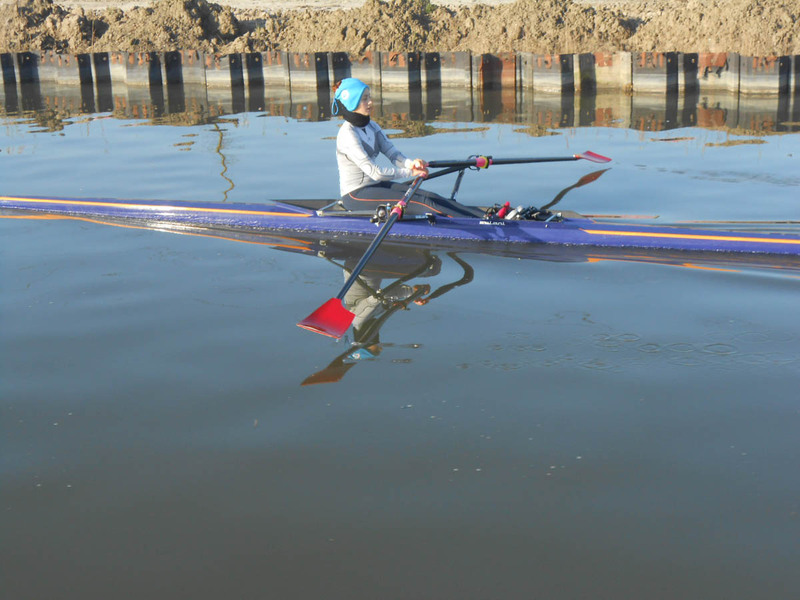 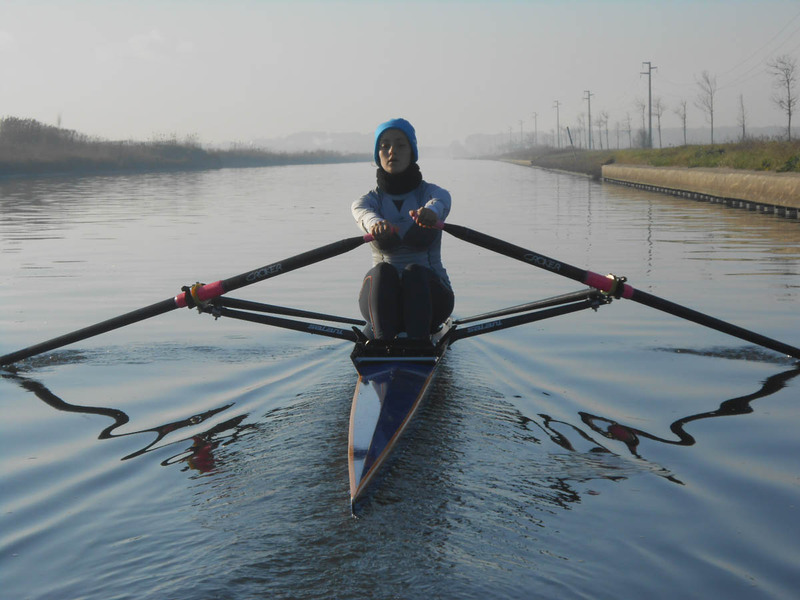 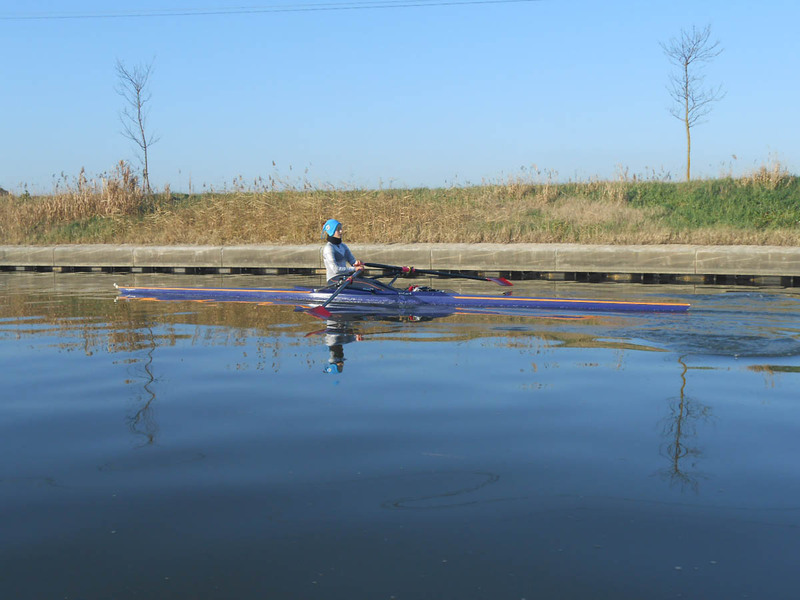 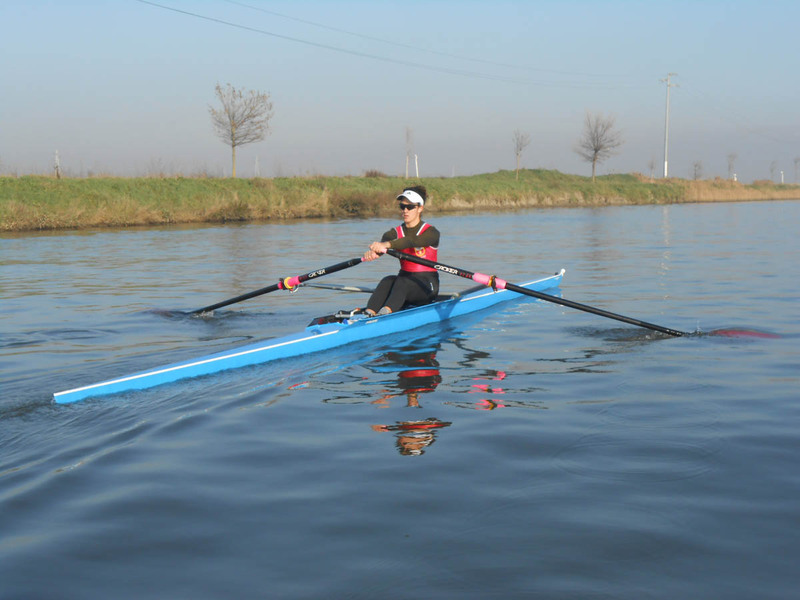 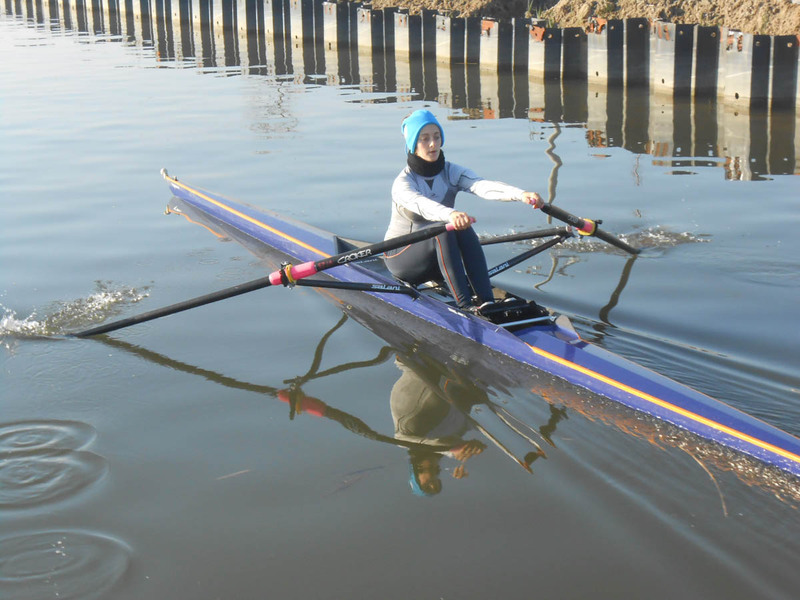 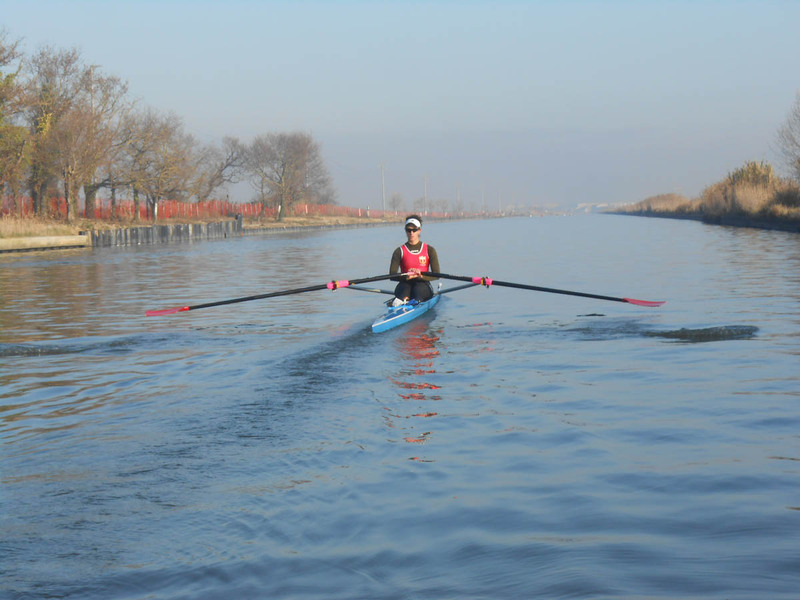 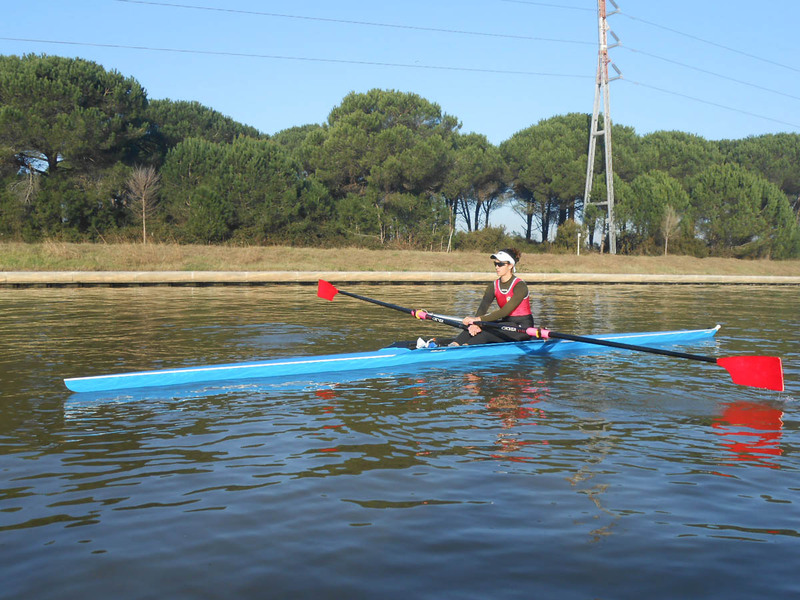 Other specialist in sculling is Greta Masserano who’s facing the hard winter trainings session on Carbon single scull. 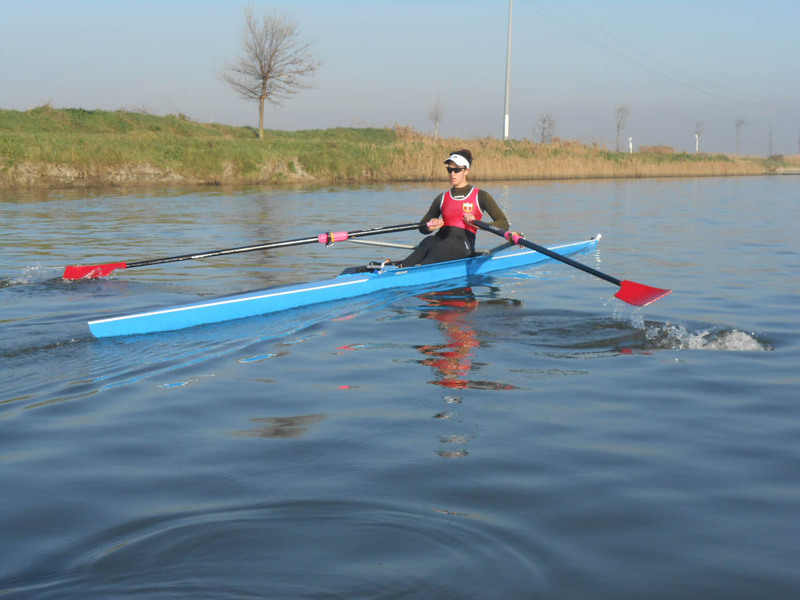 Partner of Elenora at 2014 WRC in LW4X, Greta has got an excellent palmares with 3rd at 2013 WRC on LW 4X and a 2bd place at 2014 U23WRC on LW4x. 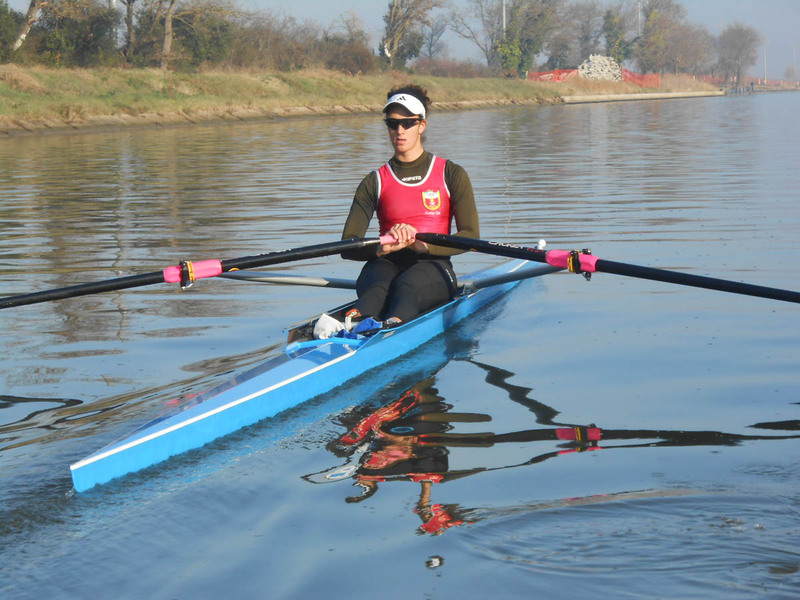 Two rowers talent reaching their peak performance with the help of Salani boatyard and its equipment. 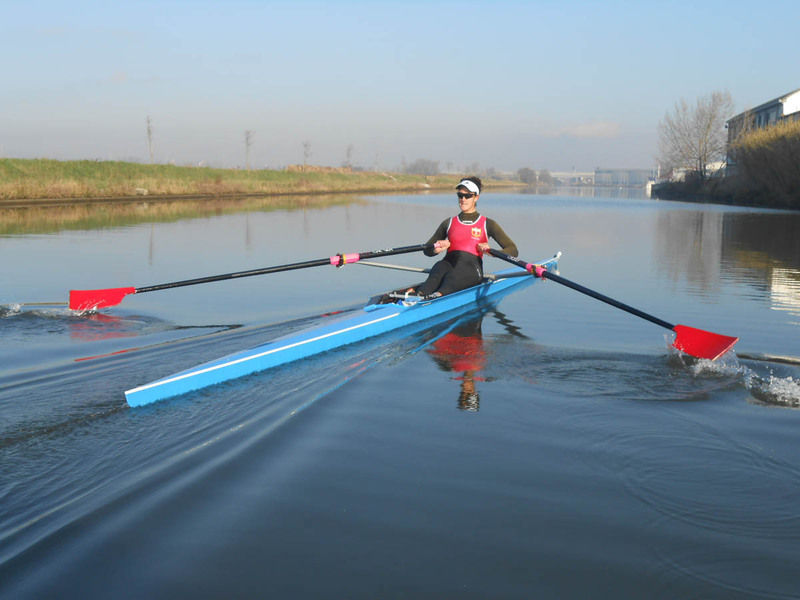 That’s a common denominator available to you at Salani boatyard in Limite sull’Arno, very close to Florence city.